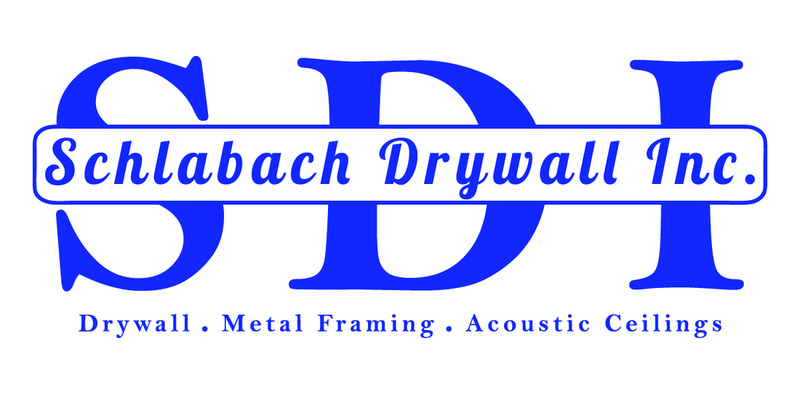 Schlabach Drywall can provide labor and materials to drywall remodel, new construction and commercial projects. We also offer light gauge metal framing, acoustic ceiling, and insulation. We are actively looking for jobs in the central Shenandoah Valley. Please contact us for an estimate on your upcoming projects.